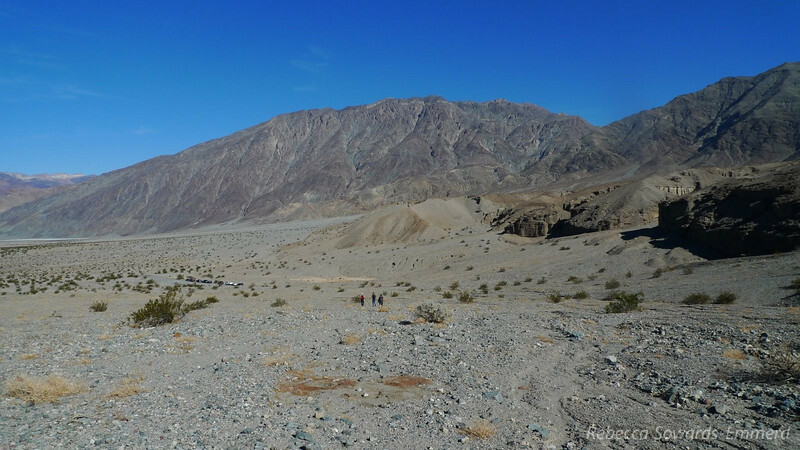 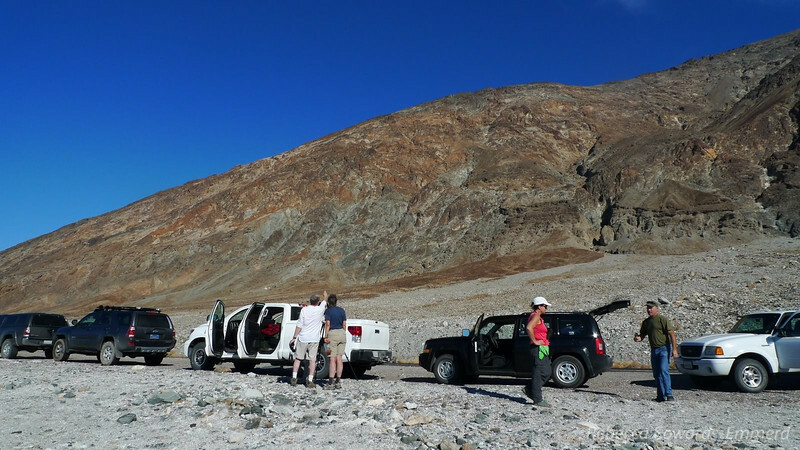 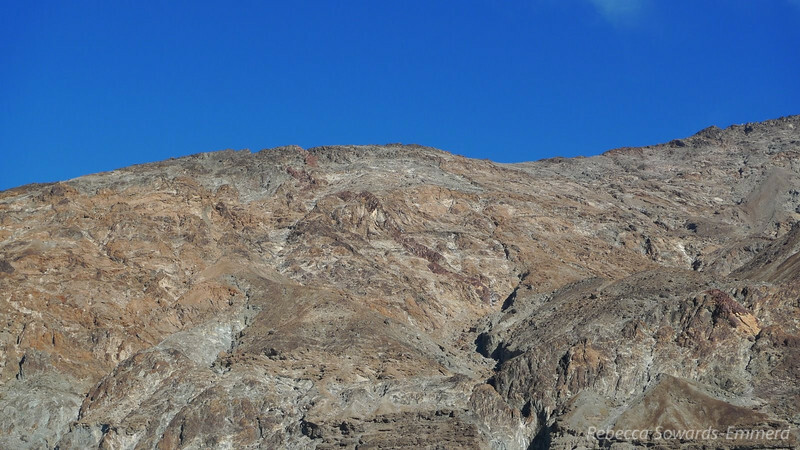 We stop at a point near badwater where Joe points out old plane wreckage on the mountainside. 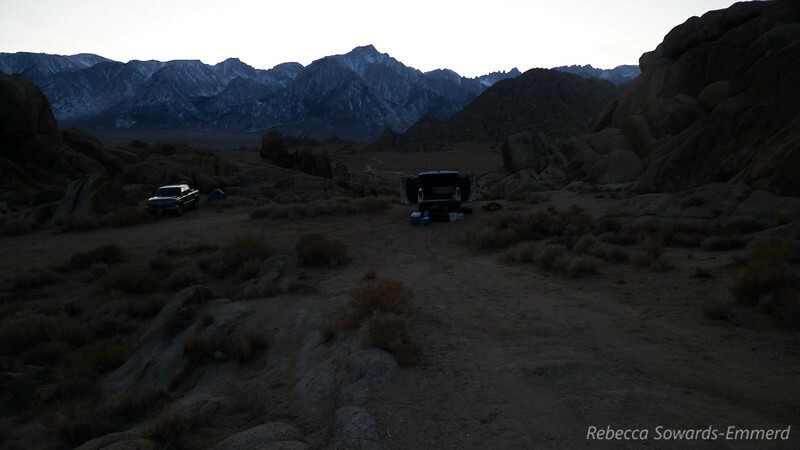 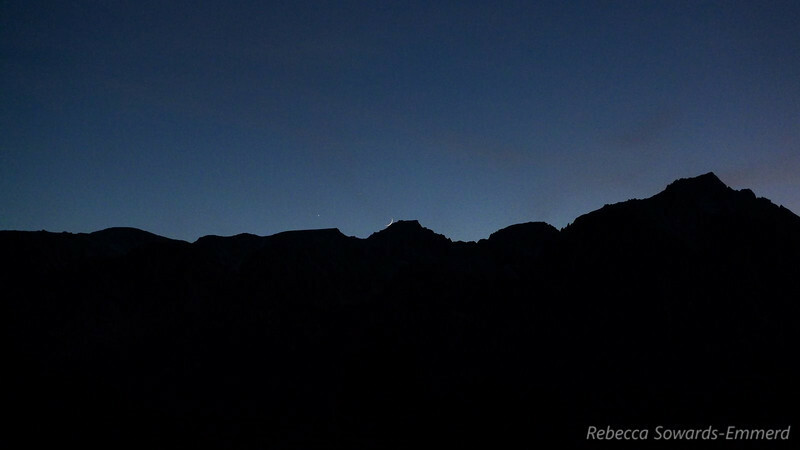 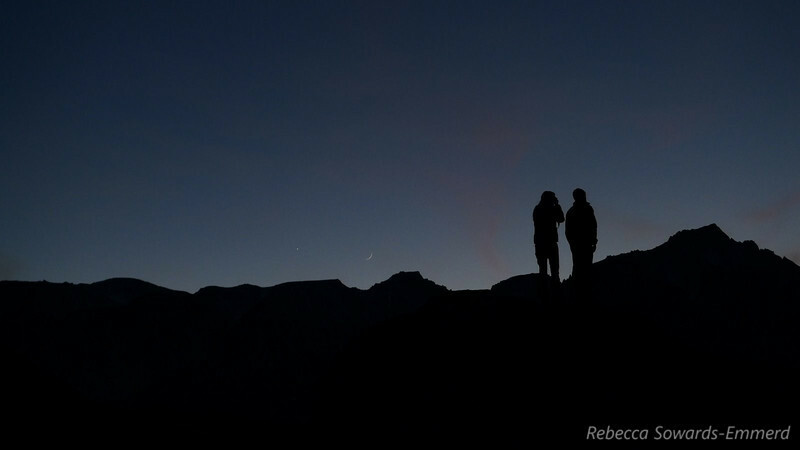 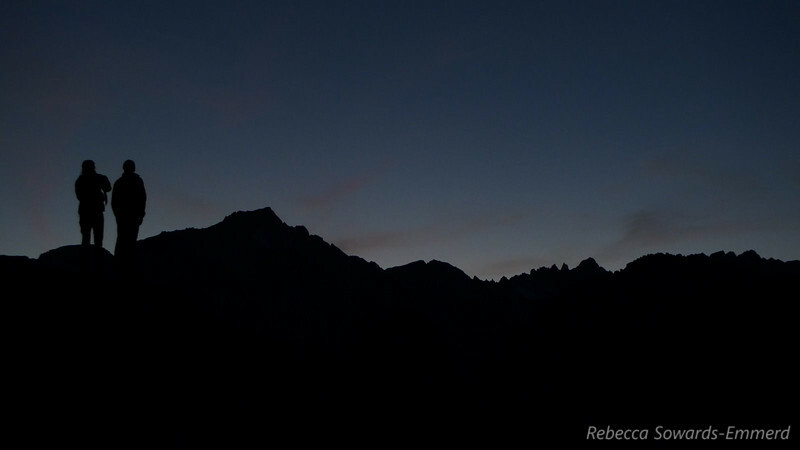 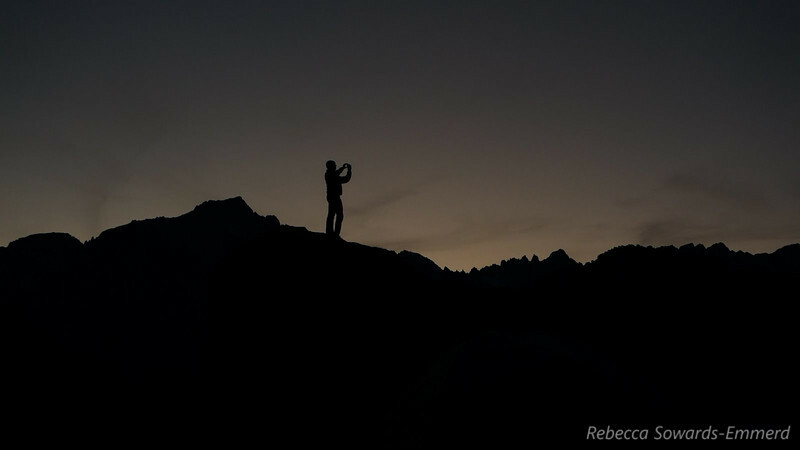 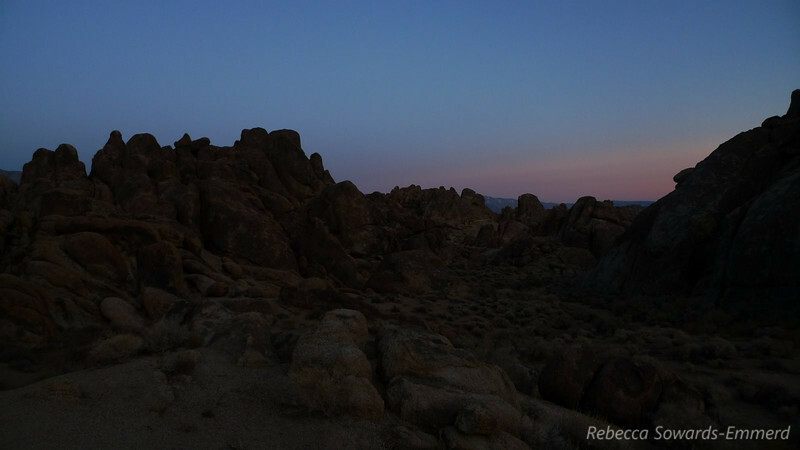 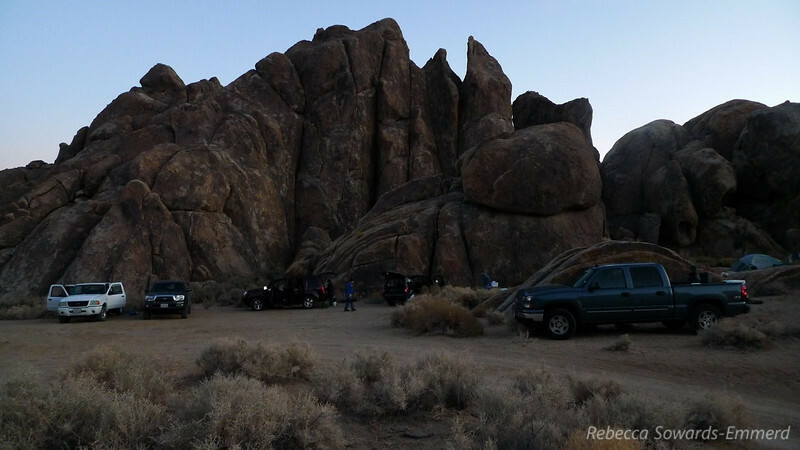 Our last night we camped in the Alabama Hills. 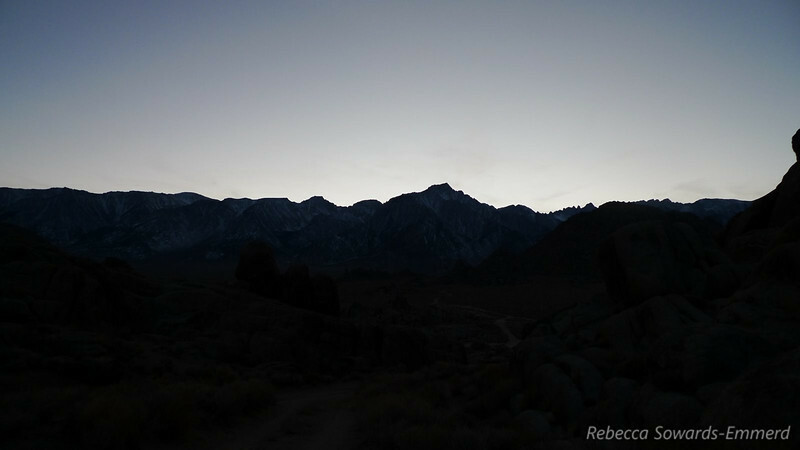 Hello Lone Pine Peak and Mt Whitney!